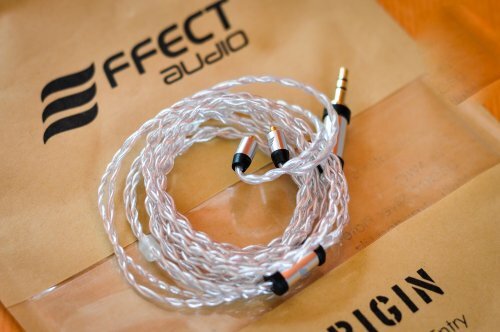 True entry level audiophile cable. 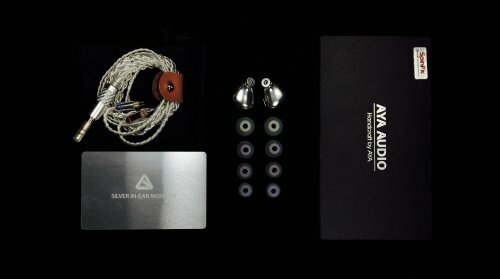 AYA's 2019 IEMs, made from 92.5% silver. Great sounding, multi-faceted audio tool. A Sound Solution for an Active Lifestyle. 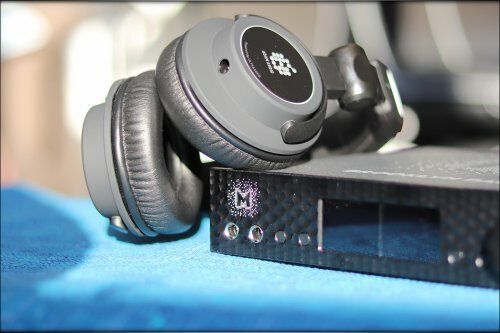 Whether you are listening to music, playing games, or watching a DVD, if you're going to put a sound system right on your ears, it better be a good one! 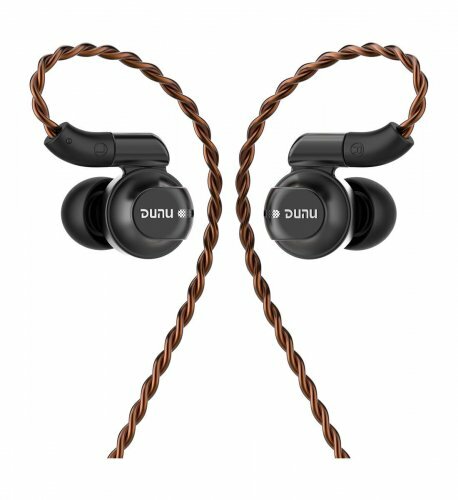 Altec Lansing headphones feature neodymium earphones that deliver powerful, rich sound. 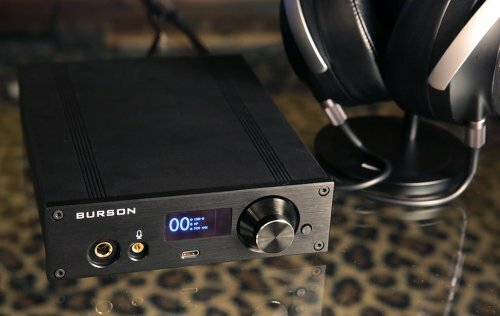 And they're all fitted with gold-plated connectors to provide superior digital signal transfer. All in all, they deepen the listening experience. Any listening experience. 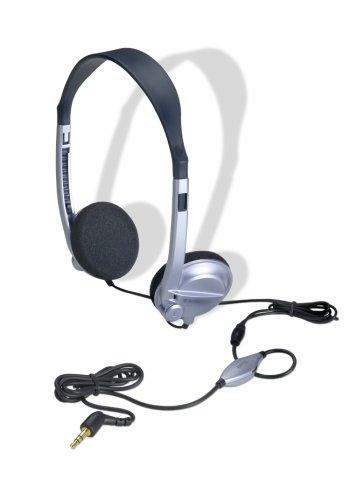 And they're the perfect complement to todays advanced digital devices.